Our curriculum is comprised of two programs which immerse students in the Word of God and draw them into close fellowship with the Holy Spirit. 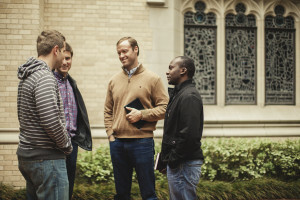 A major thrust of the school’s curriculum is to impart vision and to help students receive revelation knowledge as they study the Word of God. Students leave with a better understanding of their purpose in life, and a strong biblical foundation that will lead to success in all areas of their lives.